Earth is on the brink of destruction! Can Gilad save Tama, the young geomancer, in time to save our planet? 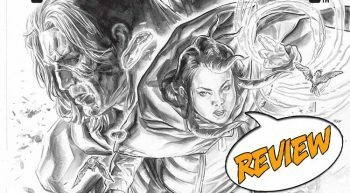 Valiant Entertainment sent Major Spoilers a review copy, and I share my thoughts on Incursion #2.